Searching for a Cinque Terre Hotel? Hotel Marina 5 Terre is in a strategic point to visit all 5 Terre. The Hotel Marina is the Cinque Terre Hotel, one of the most beautiful Monterosso hotels. The hotel lies in a quiet area, 100 meters from the sea, the beach and the beginning of the hiking path to Vernazza in the wonderful scenery of the Cinque Terre. 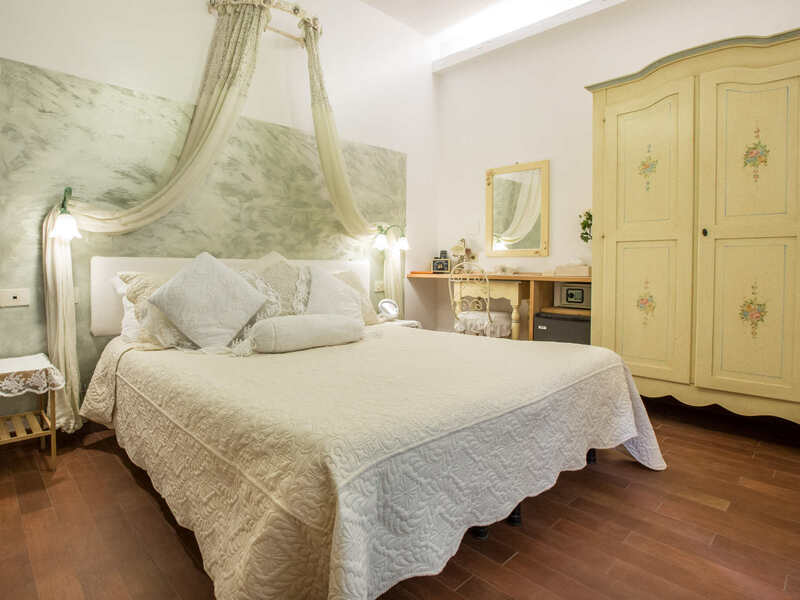 The friendly staff and the family run hotel atmosphere will make your holiday an experience to discover the real simple rations of a Cinque Terre fishermen town. Hotel Marina has 25 rooms. All the 25 rooms of the Hotel Marina have private bathroom, Tv 28 sat, telephone, air- conditioning, mini bar, safe. Hotel Marina is one of the most beautiful Monterosso hotels of Cinque Terre. The hotel is endowed with lift, reading room, garden, restaurant, big buffet breakfast. From May to October breakfast is served in the garden of lemons, a breathtaking experience. Cinque terre wifi hotel, wifi beach, beach towels, kayaks for go to watefall and snorkeling gears are available for free. massage spa with sea view and whirpool private with sea view (payment service). Hotel Marina leans upon the green ligurian lands where Marina and Eraldo built 4 wonderful terraces in the mediterranean land. The first one is the Lemon Garden, where, every morning, you’ll be pampered with the delicatessens of a beautiful buffet breakfast. Fine wicker armchairs and bamboo sun umbrellas will cuddle you during your relax moments, while your kids will play in the small garden nearby. The second terrace is a little peaceful spot among citrus trees with sun beds. The third terrace has a splendid sea view with a graceful garden and wooden loungers. The fourth terrace is a charmed place, a little spa for you! We turned an old cask into a modern jacuzzi to give yourself pleasant relaxing moments among olive trees, vines, lit candles and an astonishing sea view. You just need to book in advance and, until 8 pm, this little charming spa spot will be all yours! …and Wi-Fi will reach the terrace too!